Eco Jungle Hideout is a semi-luxary tourist bungalow situated on a hill top within close proximity to Mulatiyana Forest Reserve. 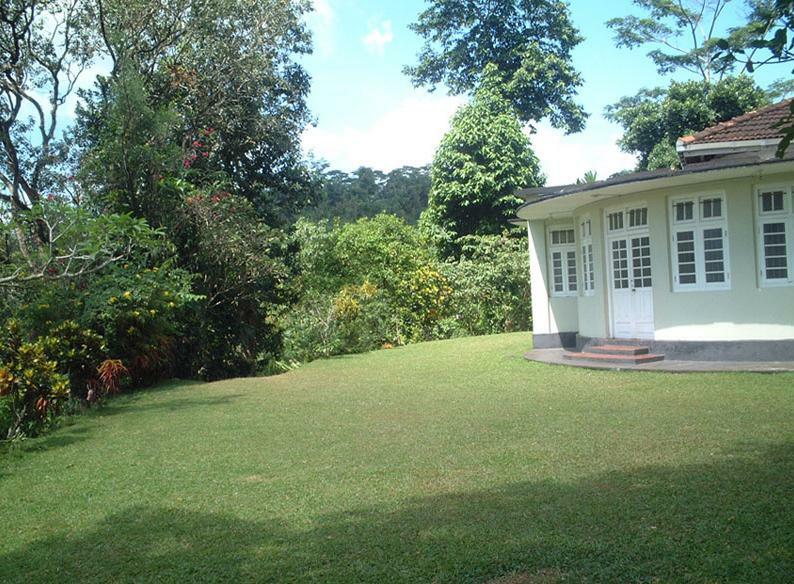 It has been built on a private land adjoining the forest reserve and is 15 acres in extent with a variety of Rainforest trees on the property. The hotel has taken excellent steps towards Habitat Loss Prevention and promoting Native Vegetation within it's property. Eco Jungle Hideout has also taken initiative to reduce noise pollution, light pollution and trash pollution. No history of supporting Bio-Diversity Conservation projects, which is the only criteria where Eco Jungle Hideout did not get a positive score. Habitat Loss has been minimized by minimizing the usage of land for building structures and blending with the surrounding Environment by preserving the existing trees on the property and preserving the 15 acre land as a wildlife sanctuary. 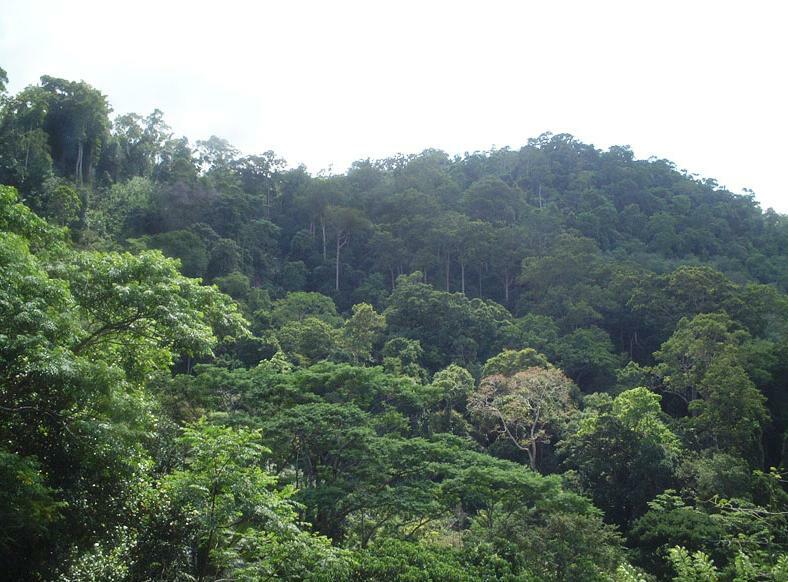 The 15 acre mini-forest of Eco Jungle Hideout contain many native vegetation such as the native endangered Hora trees (Dipterocarpus zeylanicus). Eco Jungle Hideout has done well to reduce Light & Noise Pollution Control. 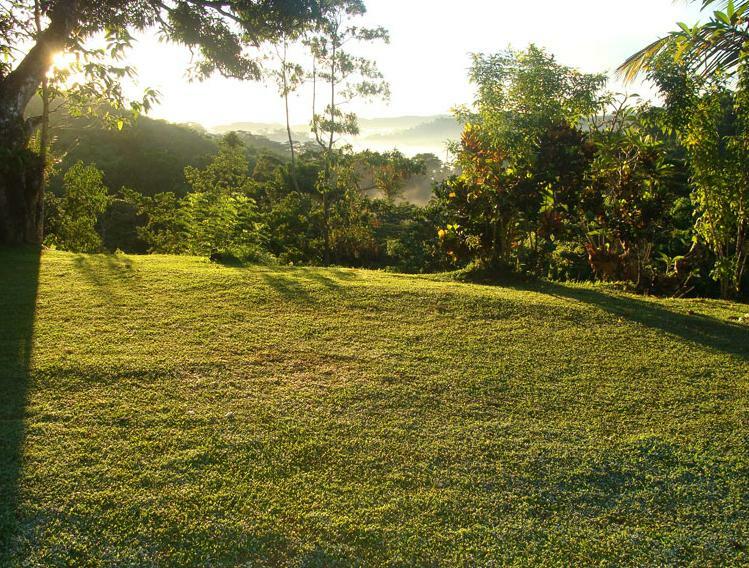 Preserving the 15 acre land as a sanctuary has helped this cause. To date, Eco Jungle Hideout has not been active in supporting Bio-Diversity Conservation Projects in the surrounding area. 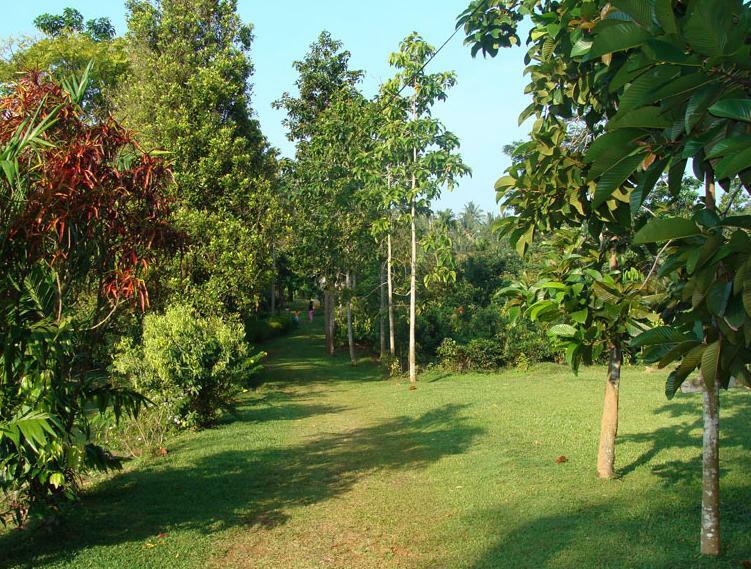 With it being close proximity to Mulatiyana Forest Reserve, and many Tea Estates encroaching on forest land as well as cutting down native trees, there is ample opportunity to educate the residents and initiate native tree planting projects within the tea estates as well as home gardens.